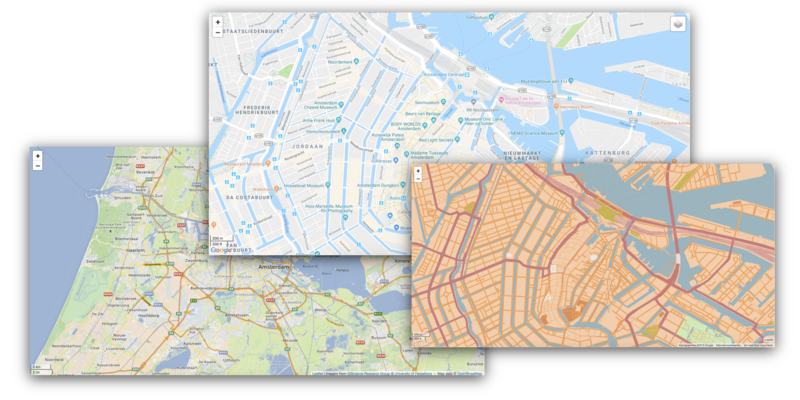 With the Maps module we created a full featured Mapping module where you can easily create simple maps, complex maps and everything in between. With Maps we tried to add as many features but still make it easy to understand and above all easy to implement. Markers? no problem Maps can do it. You can do a lot with the markers, e.g. titles, popups, styles etc. Circles? no problem Maps can do it. Rectangles? no problem Maps can do it. Polylines? no problem Maps can do it. Polygons? no problem Maps can do it. Maps support different tiles. Starting with openstreetmap and up to Google Maps, Bing Maps, MapBox etc. Maps also support different geocoders. 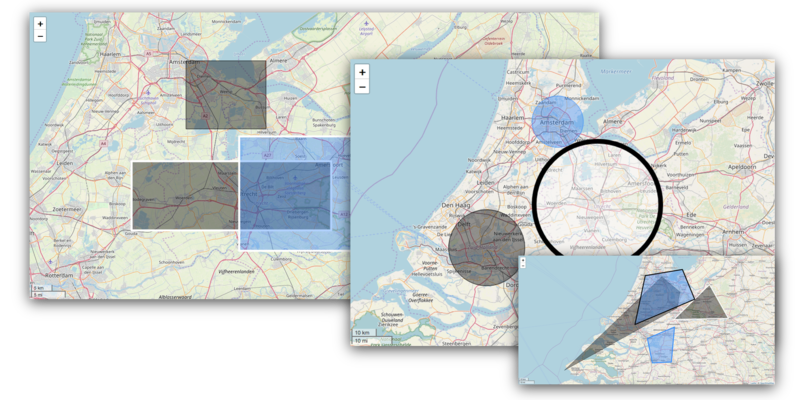 Starting againg with openstreetmap and up to Google Maps, Bing Maps, MapBox etc. All addresses are cached by the caching mechanism to avoid extra calls. Each address has a validate period after it will refresh the cache. 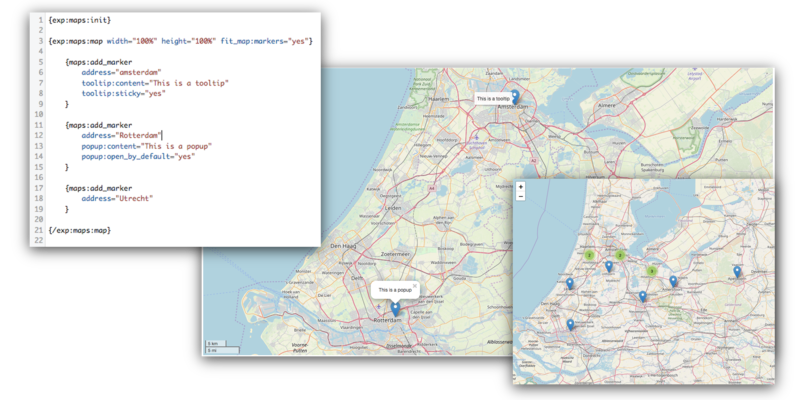 To interact with Maps, there is an JS Api available. Its blinking fast, Maps works out of the box, without optimization very fast. Use different styles, or tiles for your maps. We start with the free openstreetmap tile, but you can add Google Maps or any other Tile provider. We support up to 15+ tiles. Markers, markers and markers. You can add as many markers as you want. You can group them as clusters, create a new marker style and many more.